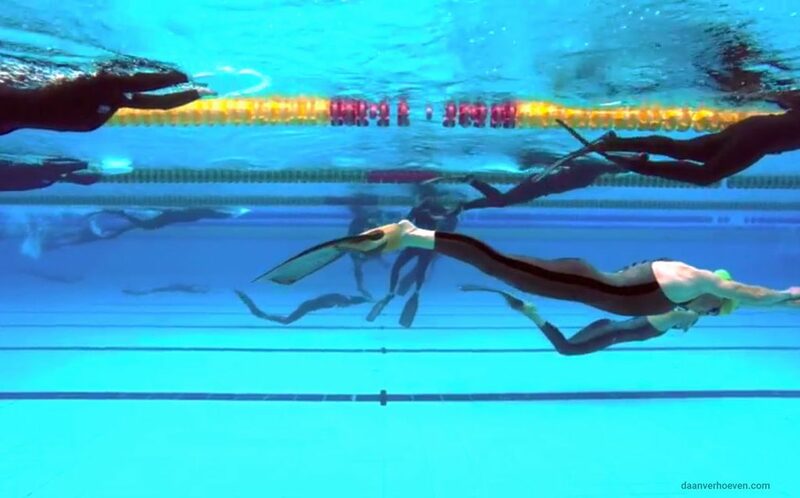 The Association Internationale pour le Développement de l’Apnée (AIDA) is a worldwide rule- and record-keeping body for competitive breath holding events. It aims to set standards for safety, comparability of Official World Record attempts, and freedive education. We recently saw this underwater footage from the AIDA Pool Freediving World Championships and had to share it. Simply beautiful. Check it out!